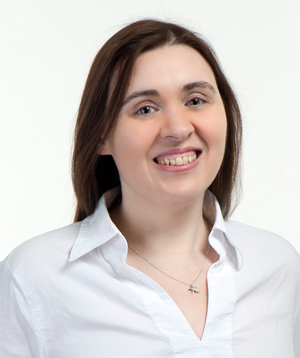 I am really excited about the lunchtime concert tomorrow (1st August) at St John at Hampstead. My new Trumpet piece ‘Kings quoit’ will be premiered by John Campbell and Graeme Thewlis. The work is part of a collection of pieces called ‘Dwelling Places’ which were inspired by places I frequented as a child. I lived for a good part of my childhood in Pembrokeshire in the small coastal village of Manorbier. 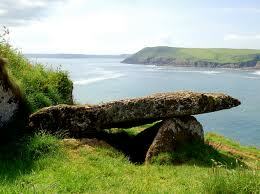 ‘Kings Quoit’ is a collection of stones that make up a megalithic tomb that points inland across Manorbier bay. 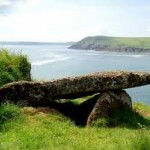 It is a very popular spot with tourists and has some breathtaking views from the Pembrokeshire coastal path. The concert tomorrow contains a very interesting and contrasting programme. John Campbell will perform a selection of pieces including Legende by Enesco and the Harry James Concerto for Trumpet. Graeme Thewlis will be performing as both accompanist and Baritone. He will be performing a selection of songs including ‘The Road to Mandalay’ and ‘The Rovin’ Gambler’. So if you are free tomorrow at 1pm please pop along!